Buy a single copy or subscription to Archer magazine. 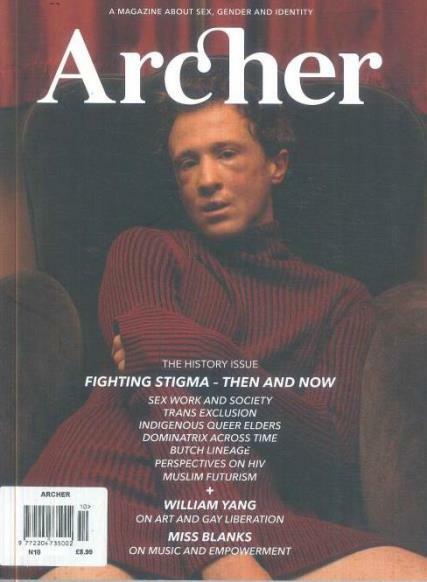 Archer Magazine is an independent journal of sexual diversity, started in Melbourne in 2013. The print edition is published twice-yearly, and takes a snapshot of Australia's attitudes to sexuality, gender and identity at the time of publication.